Time flies when you’re debating “to juice or not to juice” …that is the question. And really… it extends to ‘invest or not to invest’ is the other question. Is anyone else having an internal debate over the ever growing fade of the juicing? Or is it just me and it’s been around forever but I’m just hearing, seeing and tasting more and more of it? It is delicious good stuff. And good for you… duh. But the INVESTMENT in a wicked juicer or the ever popular Vitamix or a super awesome blender that can do some of this too… where does one go? I decide to pull out my old trusted and true circa 1990’ish blender to see where I want to go with this whole thing. I found some juicing recipes specific to the blender in either Bon Appétit or F&W and decided to riff a little on them. Grapes, cucumber, kale, lemon, water, and some other stuff… I hit ‘blend’. The catch… the blender doesn’t separate the pulp so you have to do this yourself. 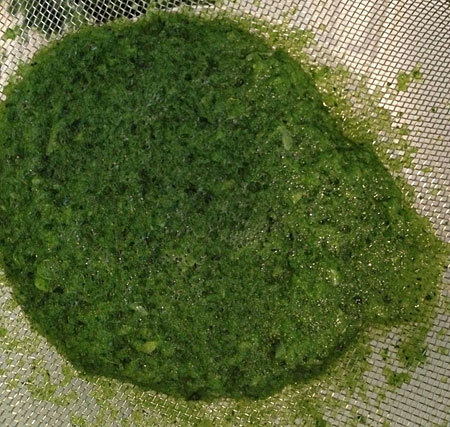 So after a few minutes getting the juice separated from the pulp … and this did take a bit longer than I had hoped. I got some juice. It tasted very good and SUPER healthy, of course. Was it worth the work? Well, I haven’t made it since and to be honest, the ‘quick’ pay off is not there. I’d rather just buy some stuff for my fridge and be able to drink it when I want. Although the end result did look picturesque! Now I am saying this about the blender version. The massive juicer machine is cool. My dear friends Helen & Matt are gracious enough to have me over on a Saturday or Sunday for a juice fix in the afternoon but that’s a big piece of machinery to store and clean. Is that the answer for me? Still not sure. Then I have another lovely neighbor, Leslie (and super blogger), and she is practically the poster child for the Vitamix in her use of the thing and how fabu she looks. She swears by it! Again, an investment. So what do I do?! 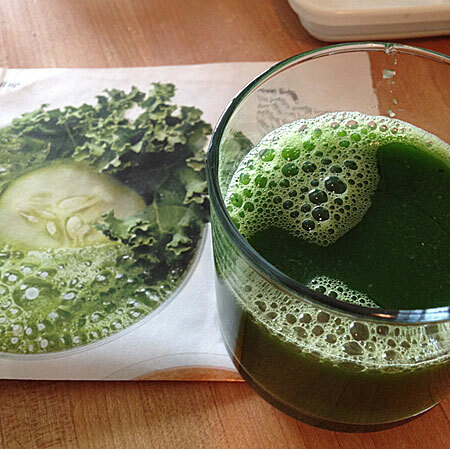 Thoughts, reco’s or just sick of hearing about juicing… let me have it! This entry was posted in cocktails, cooking, fruit, health, juice. Bookmark the permalink. 2 Responses to Time flies when you’re debating “to juice or not to juice” …that is the question. I’m the weird neighbor and I LOVE for my Vitamix. 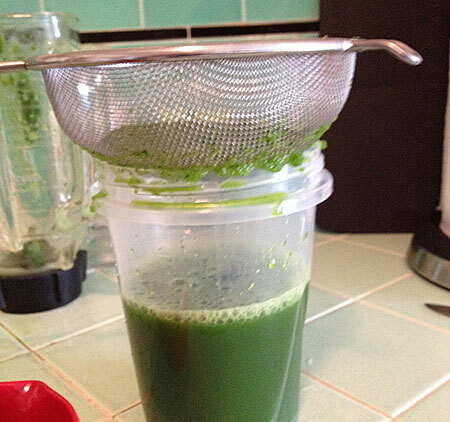 It doesn’t require all that cleaning a juicer does, which makes a normal person not want to use it, and it pulverizes your veggies, so no crazy straining necessary. Plus, I can get you a great deal. Get in touch and Mix IT! Marshall is nuts for his juicer a Breville, easy clean up and extracts everything! The combo of fruit and veggies is addicting, u will be at the market a lot! Vitamix is more of a blender.